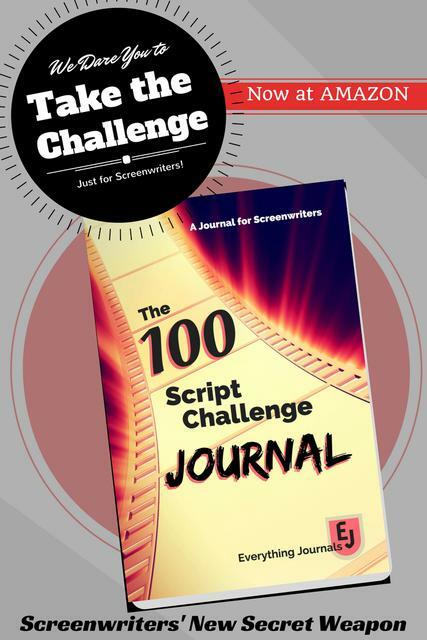 Lots of screenwriters are considering this step as another way to promote their skills. (And make some money.) If you’ve ever wanted a little push, checkout these 3 reasons from the Stage32 Blog. I’d have to agree, since I have written several novels and have more in the works. I publish mine through all of Amazon’s offerings (Createspace, KDP & ACX). And I have several more in the works. What I’ve found is that you need to be writing a series, since it makes no sense to promote one book if you don’t have followup books ready for avid readers to devour. Image courtesy of Pixabay and creator Mediamodifier, thank you!